Microsoft has been hit with a lawsuit relating to the Xbox 360's 'red ring of death' overheating problem, which claims that over half of the initial batch of Xbox 360s were defective. 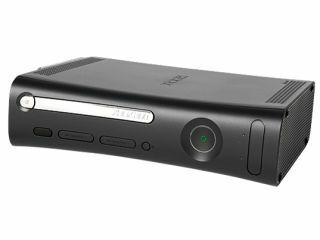 The latest Red Ring of Death lawsuit filed against Microsoft claims that the company knew about the infamous RRoD problem as far back as 2005, according to a report on DailyGamesNews, alleging that Microsoft deliberately chose to hide the console's RRoD failure rates in order to protect sales. The lawsuit, filed at Sacramento County Superior Court under California's consumer protection statutes, wants to see the introduction of a refund programme in California. The lawsuit cites numerous reports about the RRoD issue, in particular citing one report that goes as far to claim that over half of the initial batch of 360's was defective. In what turned out to be a very expensive firefighting move, Microsoft extended the Xbox 360 warranty plan last year to cover all consoles sold since launch, in a well-published move that could already cost them in excess of a billion US dollars (around £581,000,000), so the company clearly won't want to see the RRoD problem cause them any PR nightmares.